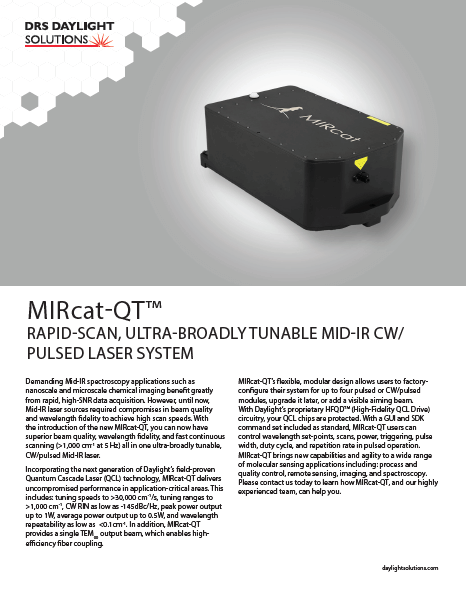 The MIRcat-QT adds high-speed tuning, higher spectral repeatability, improved thermal management, and longer-wavelength options to the first generation of the MIRcat laser, a field-proven multi-quantum cascade laser system. 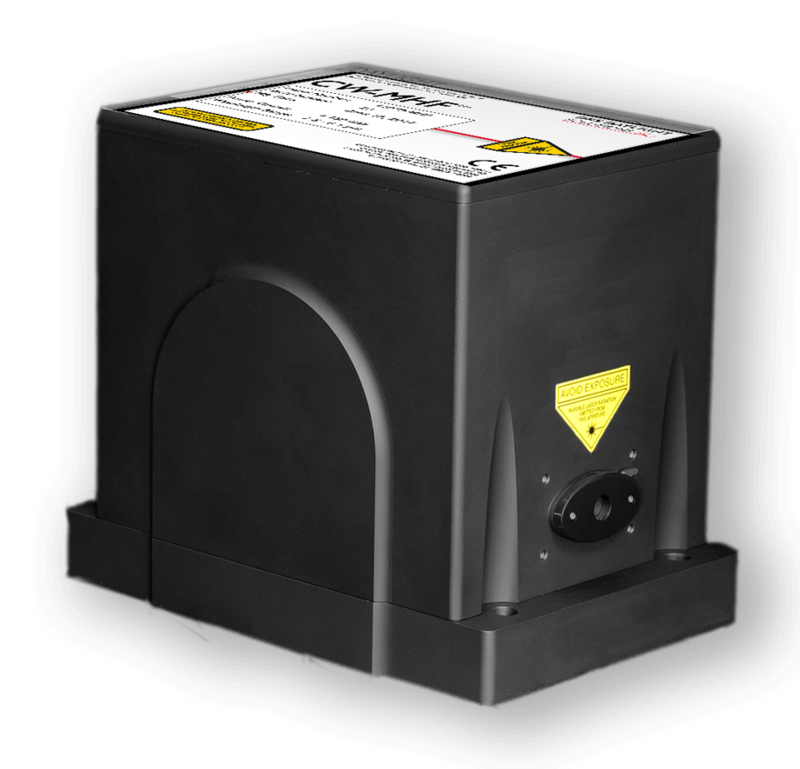 The MIRcat-QT is truly a one-box, fully automated system with a flexible, modular design that allows factory configuration of up to four pulsed or continuous wave/pulsed modules, plus the option to add or upgrade modules later. 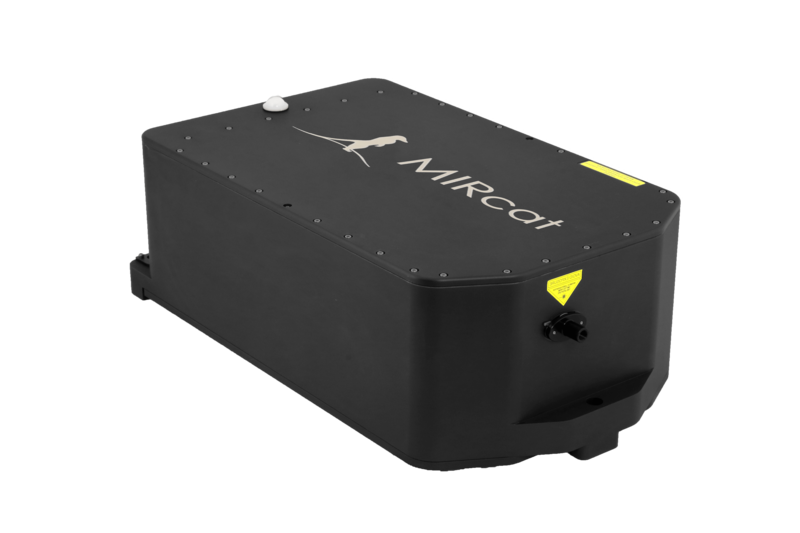 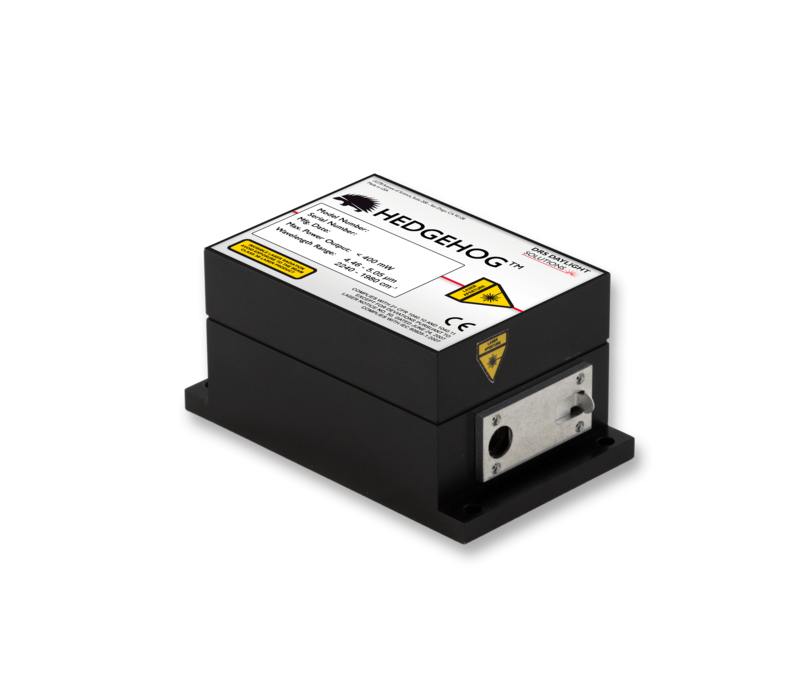 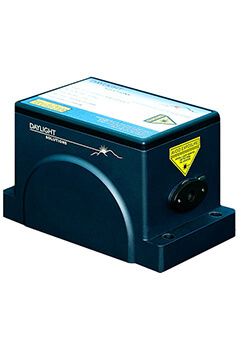 The MIRcat-QT offers a tuning range approaching 1000 cm-1 (> 6 µm) and wavelength coverage to > 13 µm. 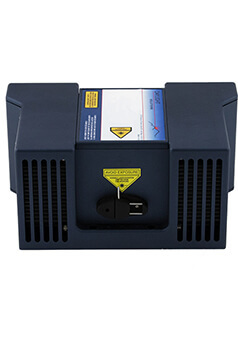 It also delivers unmatched, industry-leading performance in critical areas like tuning speeds of > 5000 cm-1/s, output power up to 1 W, and TEM00 beam quality to enable high-efficiency fiber coupling. 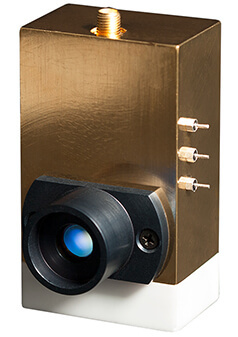 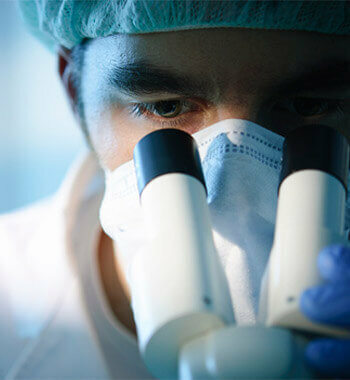 A new, higher-precision tuning mechanism and lower-noise drive electronics provide wavelength repeatability as high as < 0.1 cm-1 and CW RIN as low as -140 dBc/Hz.